Delivers the best privacy, print quality and durability. 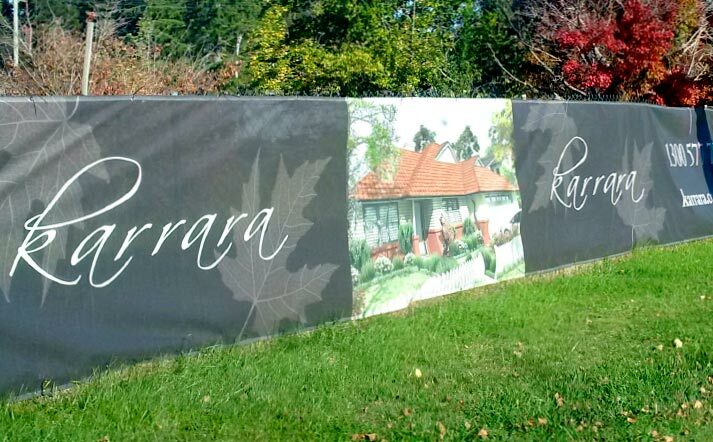 Our Premium Printed Fence Fabric is the solution for your highest privacy needs, along with high profile branding exposure. 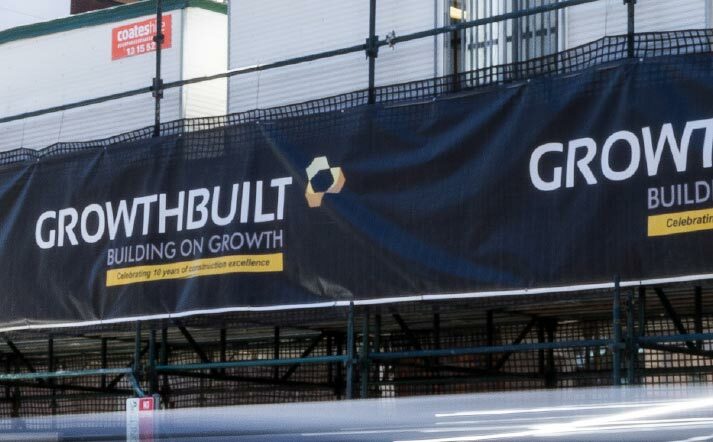 The fabric improves the image of your construction site, event, or project and doubles as an eye-catching marketing tool. It is also an effective option for hoarding wrap, disguising unsightly hoarding. 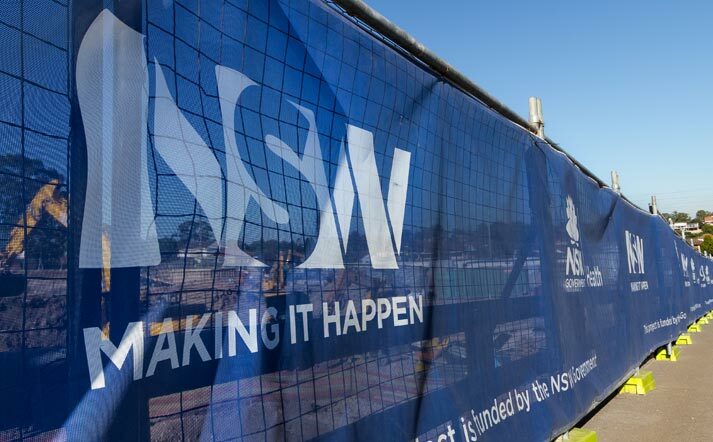 Fortress Fencing supplies premium printed banner mesh or scrim to provide site privacy and advertising for events, buildings, construction sites and more. 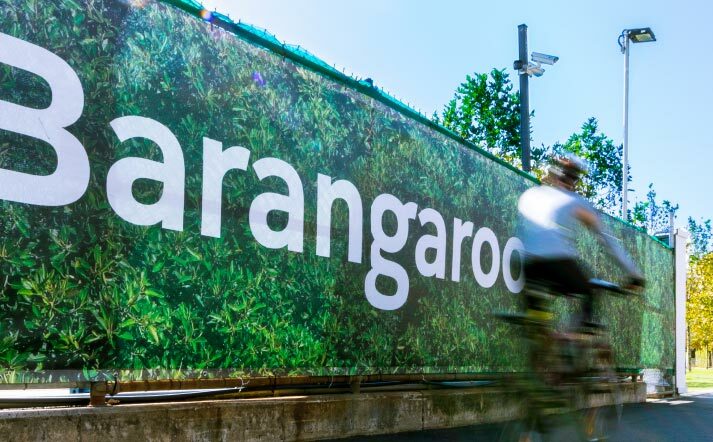 Printed banner mesh is an excellent receptive base for our inks, giving the ability to print both elaborate designs as well as strong block colours. 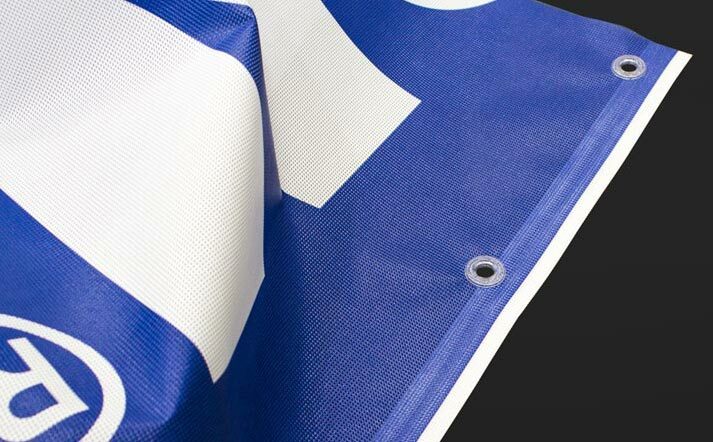 No matter how big or colourful your design, it will transfer accurately to our premium mesh! 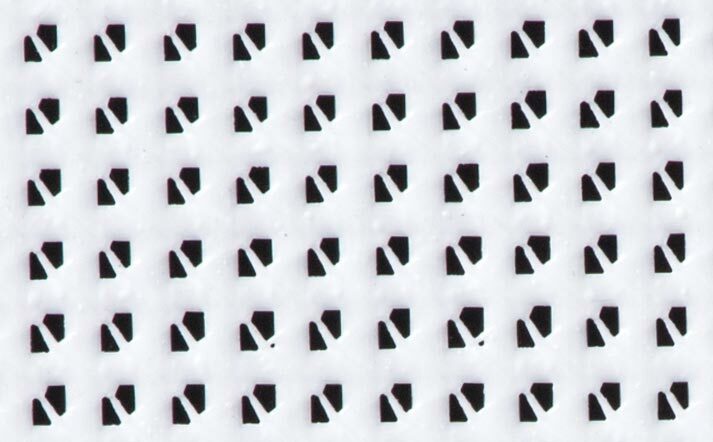 This fabric is 80% blockout (meaning it is lightly aerated and the overall percentage of printable fabric is 80%). 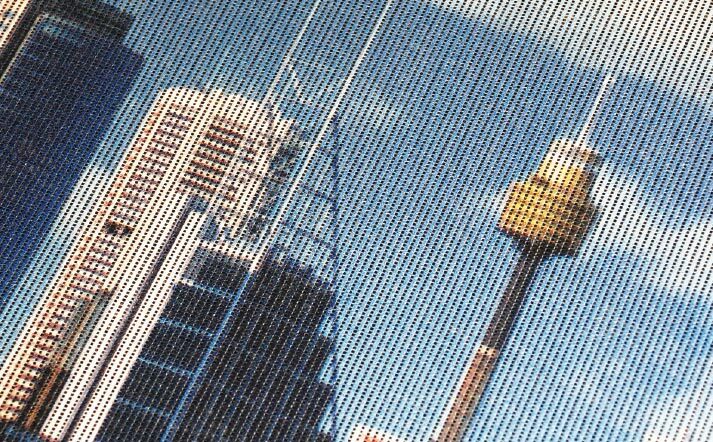 Banner mesh is constructed with a thinly woven Nylon core coated with a liquid state polyvinyl chloride (PVC). The PVC dries to form the mesh finish. While PVC is flammable, it is a more fire resistant plastic than most general-purpose plastics because it contains more than 50% chlorine. To further assist with reducing the chances of flammability, fire retardant inhibitors are added to the PVC composition. The inner core of Nylon represents a small volume of the overall mesh and will only be exposed if the PVC outer is burnt. 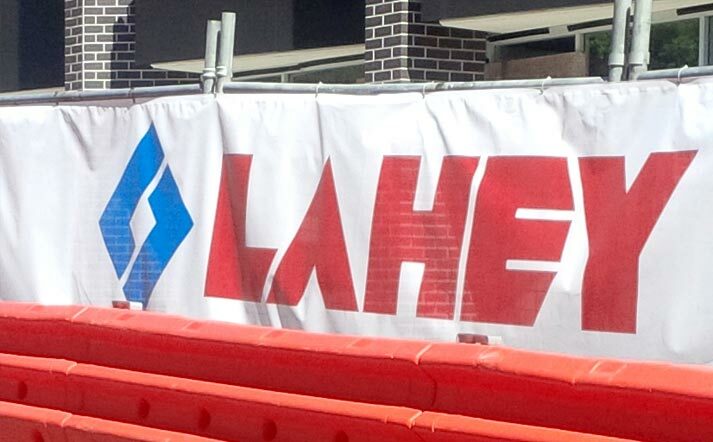 Our banner mesh uses a fire retardant compound within the PVC (although this has no specific fire rating). 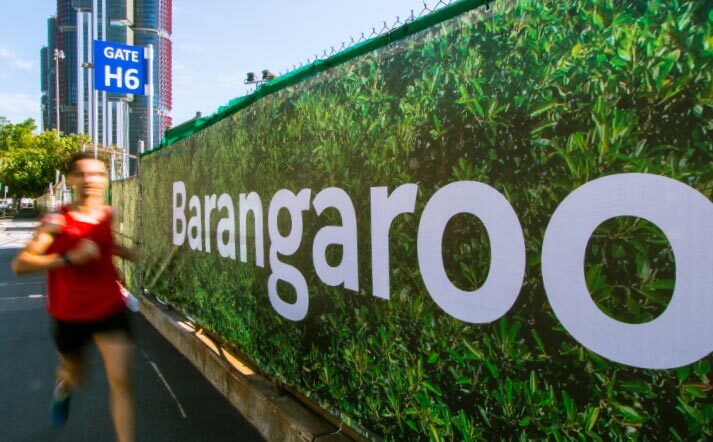 Our premium printed banner mesh is designed specifically to have a long shelf life, and to be rolled and unrolled and transported between sites. An excellent durable option, the premium quality mesh has a site life of up to 4 years.